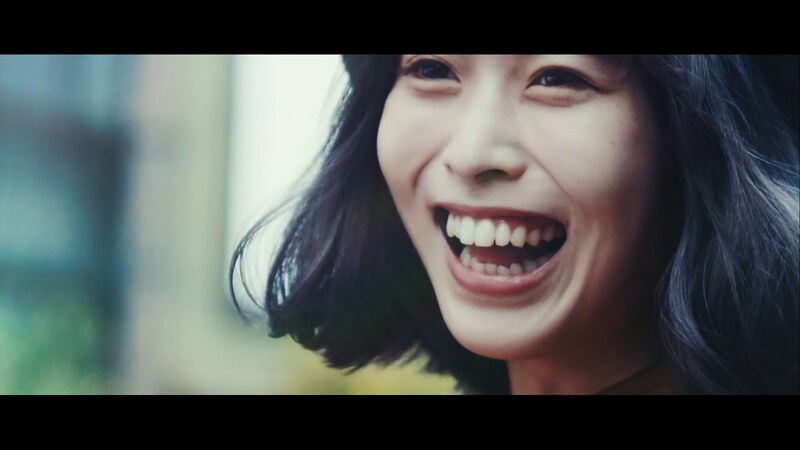 Making a go of things as a five-member group for the last time, Maneki Kecak releases the promotional video for the spirited “Ariyori no ari”. The girls use this occasion to celebrate their 3rd anniversary, which makes this PV a little bit of a bittersweet affair. 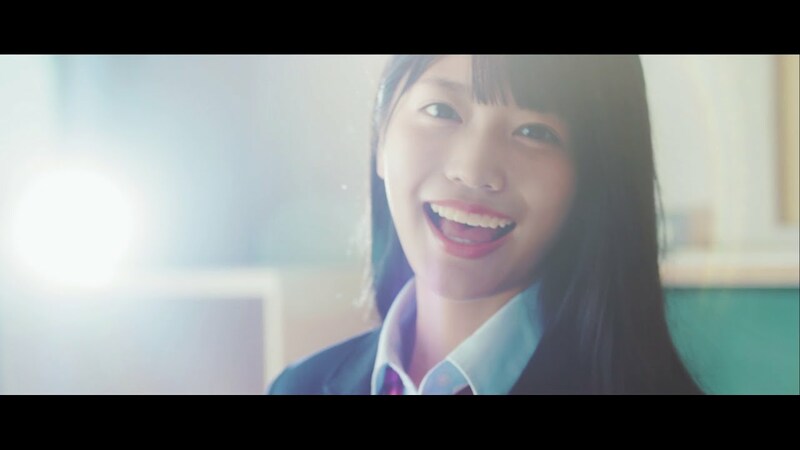 “Ariyori no ari” celebrates those people who do things a little bit differently: those people who take the shopping trolly out for a ride down the sidewalk or stand up on their school desk to sing at the top of their lungs. The rock arrangement of “Ariyori no ari” is enough to ge the blood pumping with a quick pace and strong, crunchy guitars doing the heavy lifting. Above all, “Ariyori no ari” sounds like a celebration, and I have no doubt that given the double occasion marked by its release, celebrations are in order. When things line up for a final goodbye to Chiai, Maneki Kecak once again goes their own way. 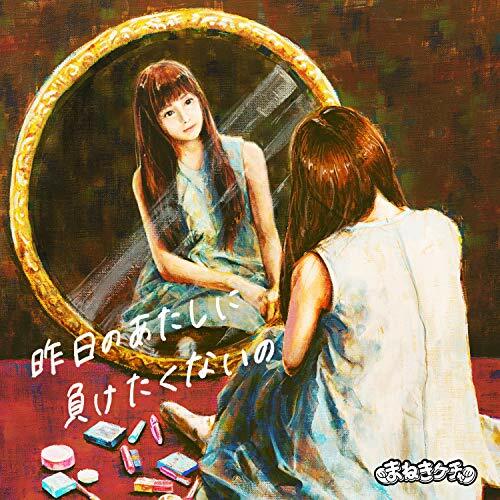 You can find “Ariyori no ari” on the digital release “Kinouno Atashini Maketakunaino” linked below.